Cole Hamels has exactly one home run in his career. Well, before tonight, that is. 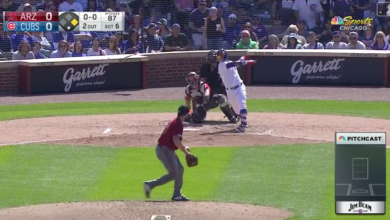 In one sweet swing Hamels managed to double his career home run total.